Born the son of Philadelphia merchant Joseph Redman, John Redman received his early education at William Tennent’s academy in Bucks County, Pennsylvania, and began his study of medicine with John Kearsley of Philadelphia. After practicing medicine in Bermuda for several years, Redman continued his medical studies in Edinburgh, London, and Paris and earned a medical degree from the University of Leyden in 1748. On his return to Philadelphia, Redman established a lucrative practice. He was one of the first physicians at Pennsylvania Hospital and the first president of the Philadelphia College of Physicians. Many of Philadelphia’s leading doctors studied under him, including John Morgan, A.B. 1757, Benjamin Rush (medical professor 1769-1813), Caspar Wistar (professor and trustee), and his grandson John Redman Coxe, M.D. 1794 (trustee 1806-1809). In addition to his calling as a physician, Redman served as a trustee of the College of Philadelphia from 1762 until its consolidation with the University of the State of Pennsylvania in 1791 to form the University of Pennsylvania. He also served as a trustee of Princeton College from 1761 to 1778. Redman was elected to Philadelphia’s City Council in 1751, and to the American Philosophical Society in 1768. A staunch Presbyterian, he was for many years an elder of the Second Presbyterian Church of Philadelphia. He and his wife Mary Sober had four children, two of whom died in infancy. 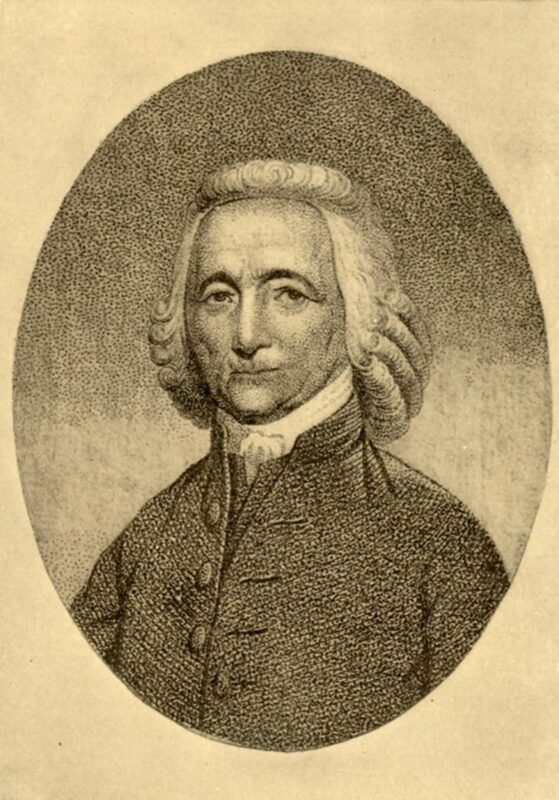 John Redman died in his native city in 1808.